What do these recipes have in common? 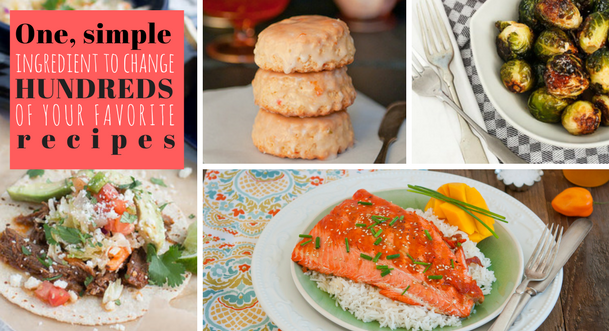 They all can be drastically (and deliciously!) changed with just one ingredient…hot pepper jelly. There are literally hundreds of recipes you can add hot pepper jelly to, but we’ve just added a few below. Take a look at this list of easy, traditional, and gourmet recipes that can all use different flavors of hot pepper jelly. If you’ve got an idea for a recipe that would be perfect with some hot pepper jelly, comment below and we’ll give it a try and add it to this list! 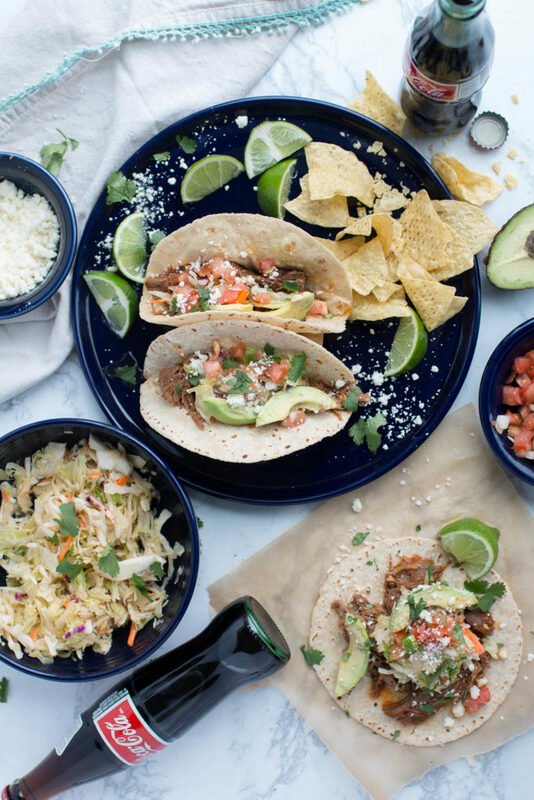 Add instant flavor to your crock pot beef barbacoa tacos. The only thing you have to decide is whether to add a simple jalapeno-habanero flavor, or something that’s sweet on heat, like peach habanero jelly. One of our favorites, salmon with mango habanero glaze! 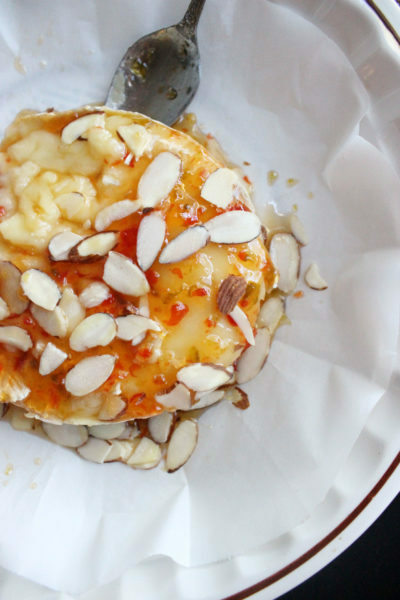 Baked brie, almonds, and a hot pepper jelly is a sure crowd favorite to bring as a side dish to any social event. While it looks and tastes elegant, it’s incredibly easy to make! If you’re a grilling master this is definitely a recipe you’ll want to try. 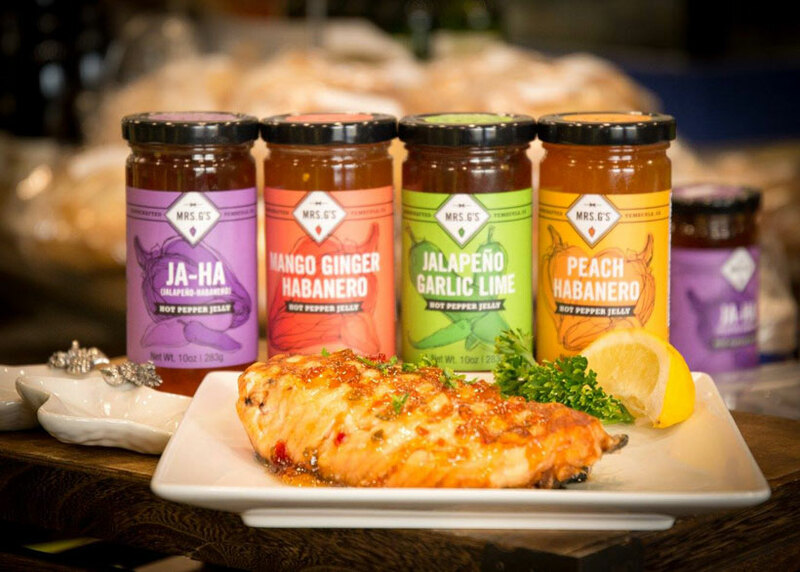 With the perfect combination of your favorite spices you can add hot pepper jellies to nearly any grilling rub/marinade for either a a subtle added flavor or a big POW! 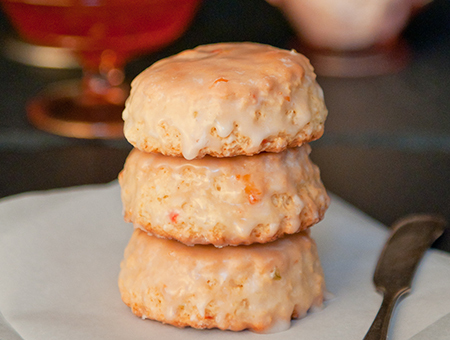 Sweet and spicy scones? YES! My goodness, if you’ve never tried the joy that is a hot pepper jelly scone, drop what you’re doing and whip up a batch. They’re not only delicious, they are incredibly easy to make. 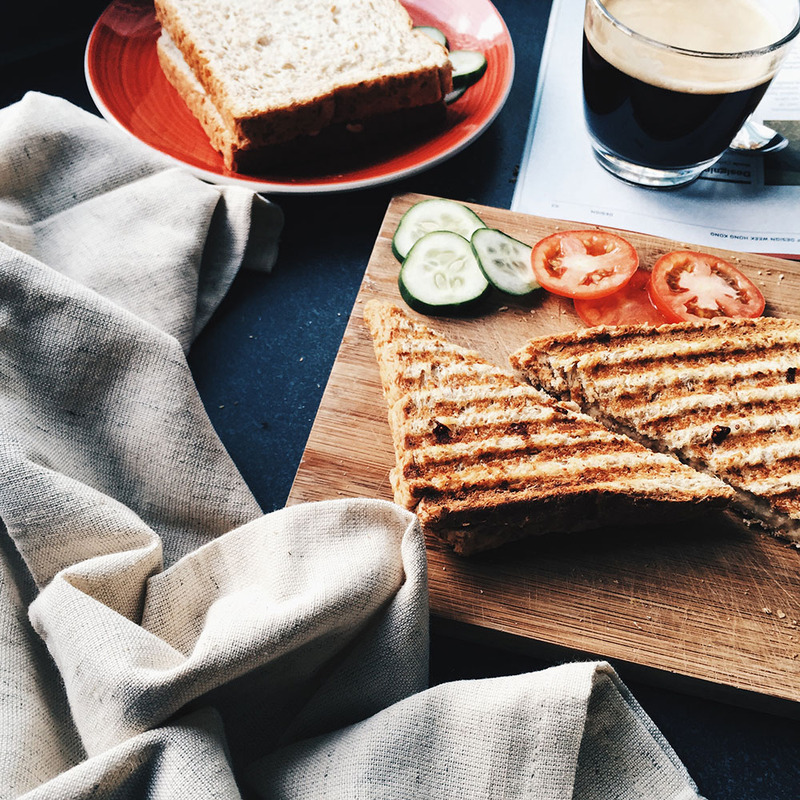 Next to a PB&J, is there anything easier to make than a tuna sandwich? Take your favorite recipe and either add a few tiny dollops (depending on how spicy you like) to your tuna mix or simply spread the hot pepper jelly on the bread slices before adding the tuna. This will definitely add a kick to your traditional melt! 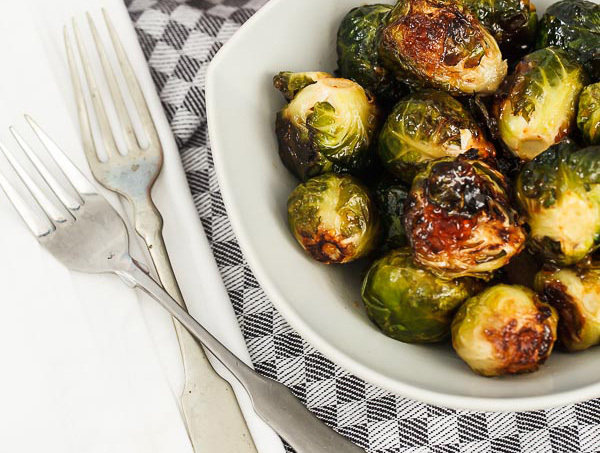 Everyone has their favorite way to eat brussels sprouts. Top them off with some jalapeno jelly glaze though, and they’ll be your new favorite side dish. 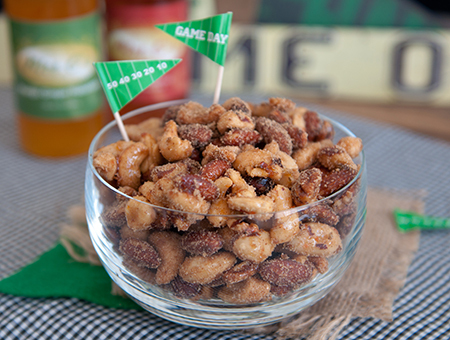 Adding hot pepper jelly to spiced nuts give them a little surprise kick, perfect for any occasion or a simply a midday snack. We mentioned a fancier baked brie with almonds earlier, but you can make a delicious cheese and crackers snack even easier than that. 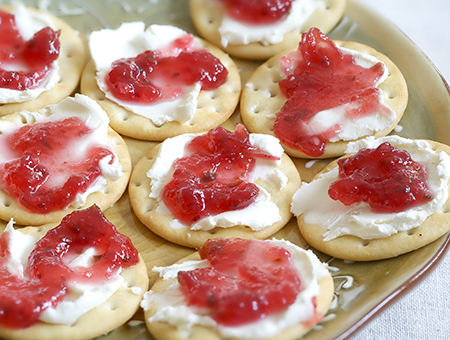 Just select your favorite cheese with your favorite crackers and top them off with a bit of hot pepper jelly. Give your salad a little extra flavor or marinade grilled meats. 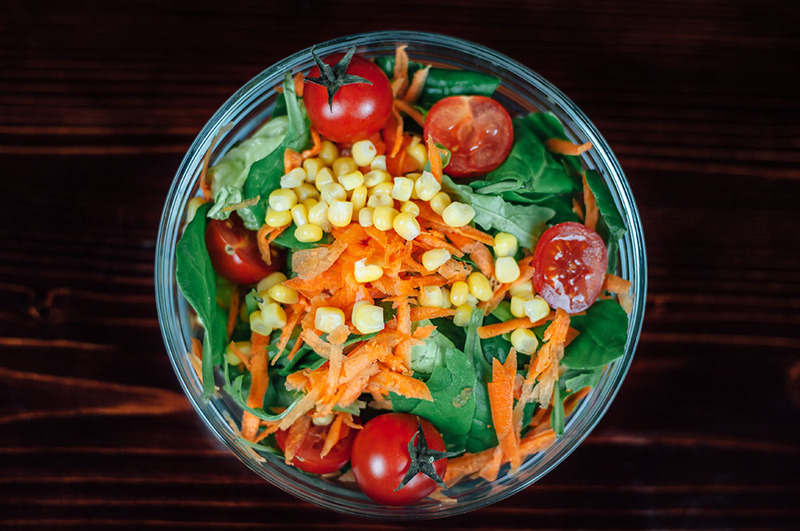 Just by adding hot pepper jelly, you’ll completely enhance your traditional vinaigrette! Perfect for the Summer grilling season. 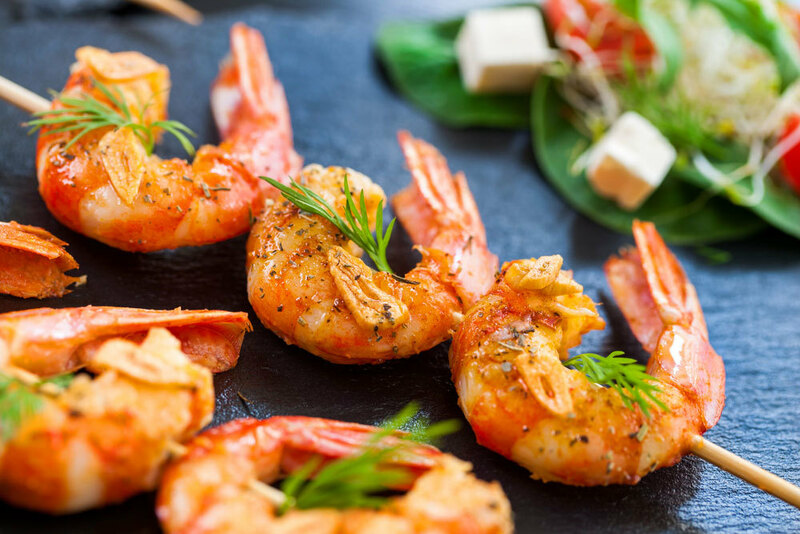 Succulent, tender shrimp glazed with our spicy-sweet Jalapeno Garlic Lime pepper jelly – you’ll think you’re in the Caribbean! Get the hot pepper jelly recipe. And there you have it! There are many, many more simple and gourmet recipes that can be enhanced with hot pepper jelly. 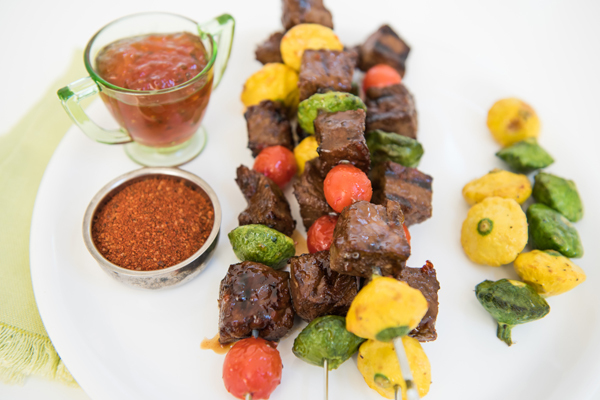 What of your favorite dishes do you think would be great to try with a hot pepper jelly? Tell us in the comments and we’ll add them to this list! 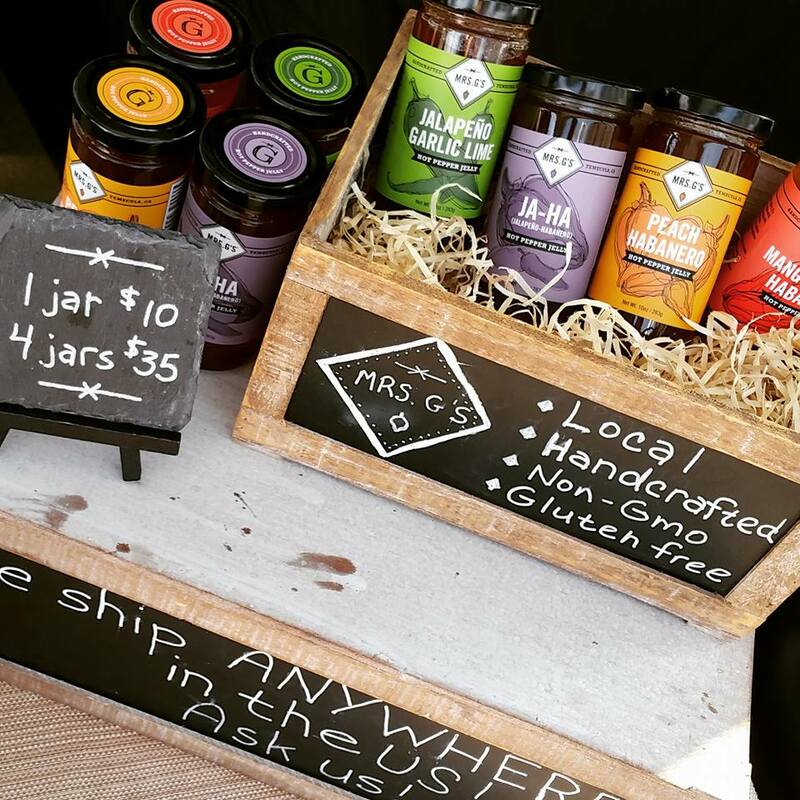 Try Mrs. G’s hot pepper jellies today!